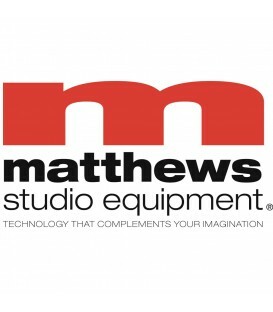 Fabricated from black chrome, the Monitor Stand II from Matthews is a smart choice for supporting monitors, lights, and camera sliders. 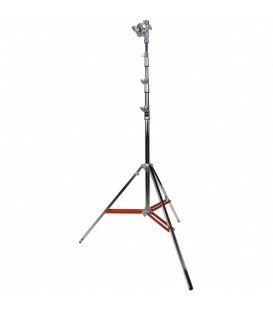 Ideal for low angle shooting with heavy lights and accessories, the Mini Slider Stand from Matthews can support up to 80 lb. 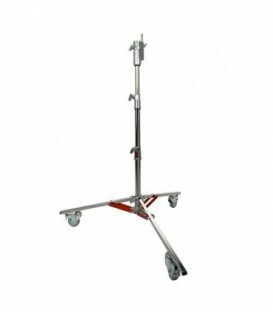 The Lowboy Vator III Single Riser from Matthews is a heavy duty cranking light stand designed to support large lighting fixtures. 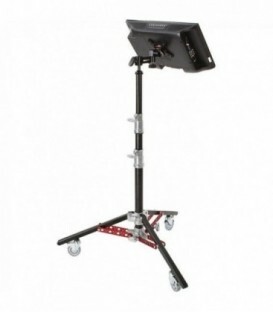 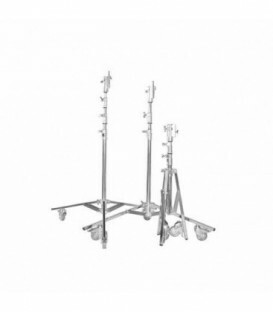 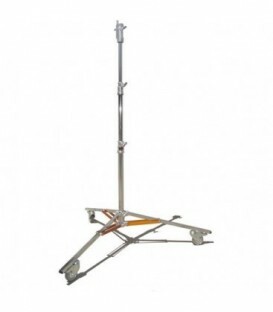 The Lowboy Vator III Double Riser from Matthews is a heavy duty cranking light stand designed to support large lighting fixtures. 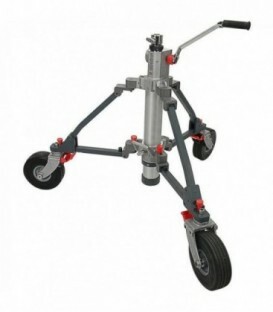 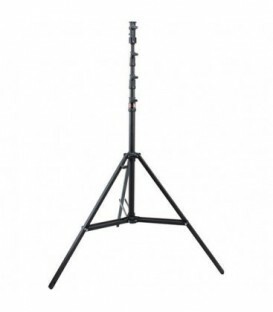 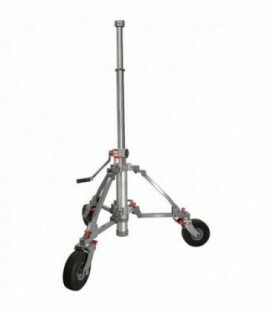 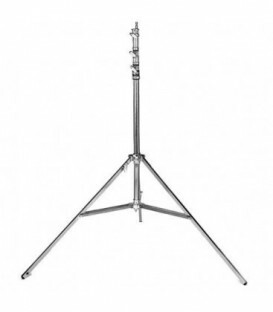 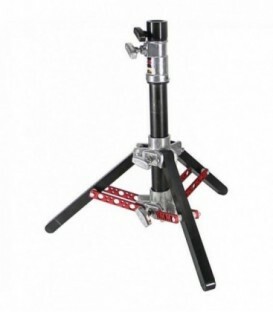 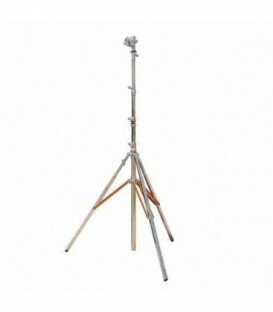 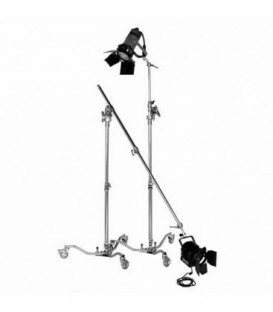 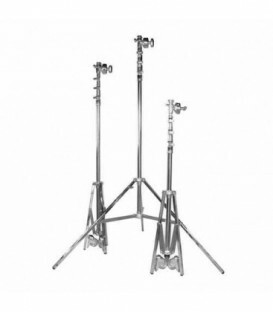 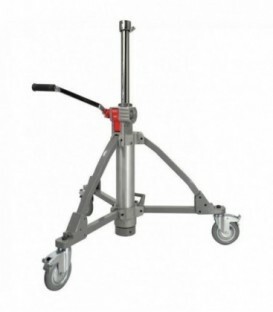 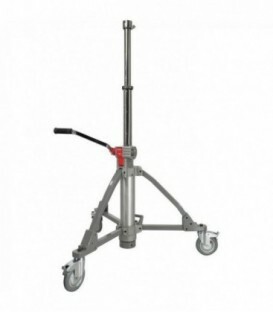 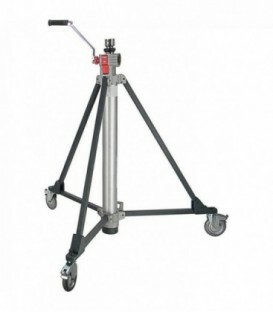 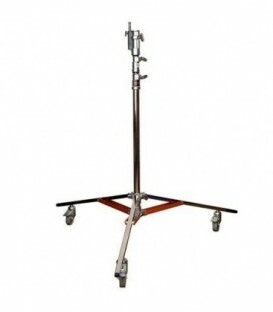 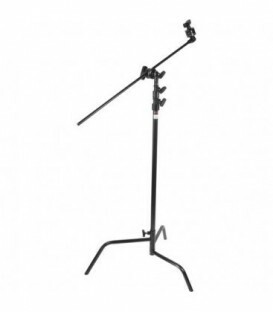 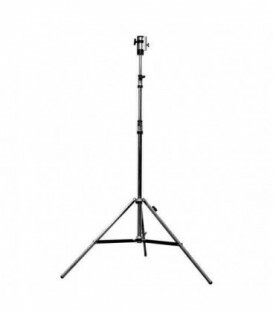 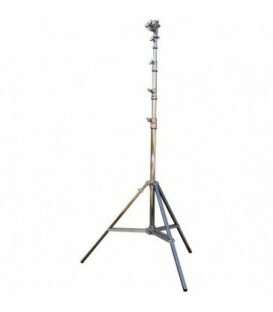 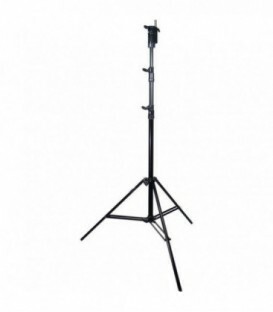 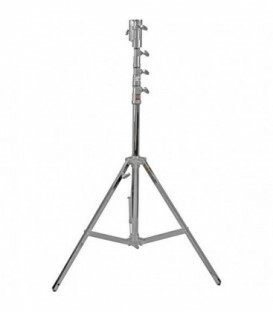 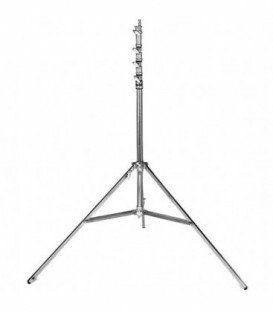 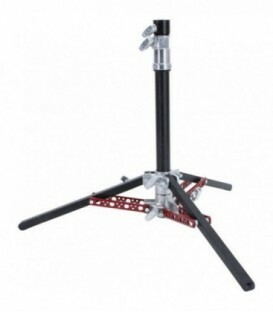 The Midi Vator III from Matthews is a heavy duty cranking light stand designed to support large lighting fixtures. 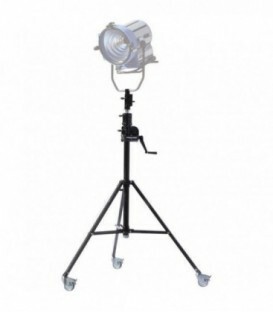 The Super Vator III from Matthews is a heavy duty cranking light stand designed to support large lighting fixtures. 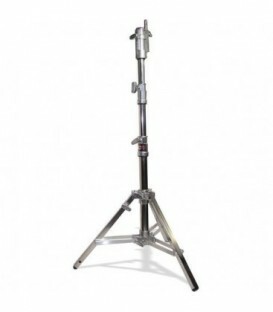 The Crank-O-Vator III from Matthews is a heavy duty cranking light stand designed to support large lighting fixtures.